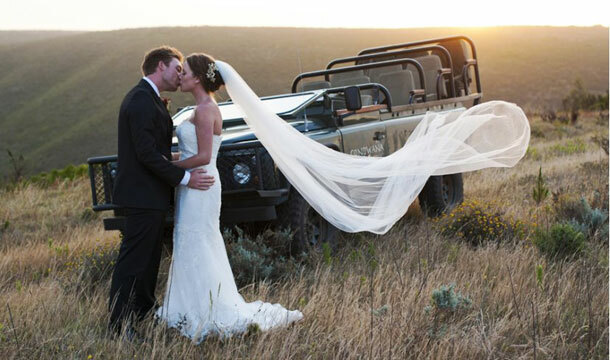 Situated in the heart of the Garden Route, Gondwana Game Reserve offers an exclusive and spectacular natural setting for your most important day. It is the ultimate venue for the wedding of your dreams with luxury amenities, attentive service, stylish contemporary interiors, and gourmet cuisine. 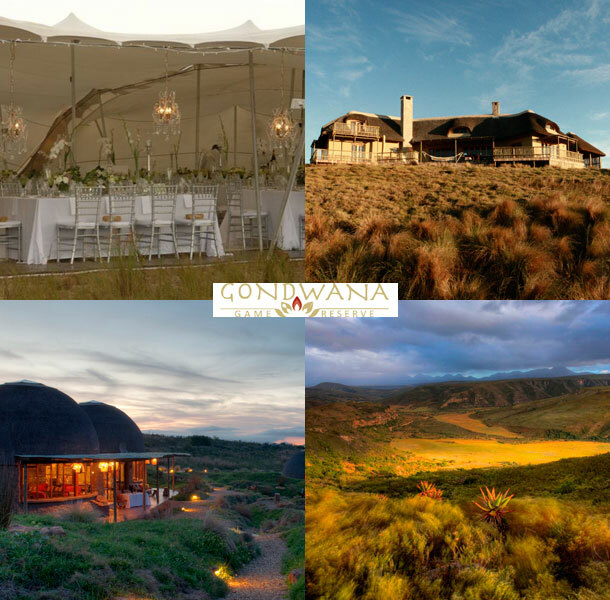 Gondwana offers a romantic and tranquil experience where guests can enjoy the breathtaking views of the Langeberg mountain range, over 1 000 species of Fynbos, and exhilarating game drives and horse safaris viewing herds of wildlife including the free roaming Big 5. Gondwana delivers an authentic Safari destination accessibly making it easy for your guests to attend whether by car or plane. We guarantee a memorable occasion and will customize every element to make it a special event. Gondwana Game Reserve offers two boutique lodge venues which can accommodate up to 200 people cocktail style or 100 seated. Various guest accommodation options are available from fully inclusive weekend itineraries including bush braais, game drives and more or bed and breakfast rates. Please contact us for your customized wedding package. To book this lovely venue telephone Chereze and the team on +27 (0)44 697-7002. Alternatively for further details or to send an enquiry visit Gondwana Game Reserve.